According to The Hollywood Reporter, actor Chiwetel Ejiofor is being pursued by Marvel Studios for a lead role in Scott Derrickson's Doctor Strange, set to begin production this fall. Chiwetel Ejiofor (12 Years a Slave, Serentiy and Four Brothers) has entered into talks with Marvel Studios for an as yet unnamed role alongside Benedict Cumberbatch in Doctor Strange, set to hit theaters in late 2016. Rumors early yesterday at Ejiofor lined up for the film's lead villain (and Ejiofor has played some pretty great villains in the past in both Serentiy and Four Brothers), but later rumors seemed to contradict that idea and pointed towards Ejiofor portraying the Ancient One, Earth's long-time Sorcerer Supreme and mentor to Doctor Strange. 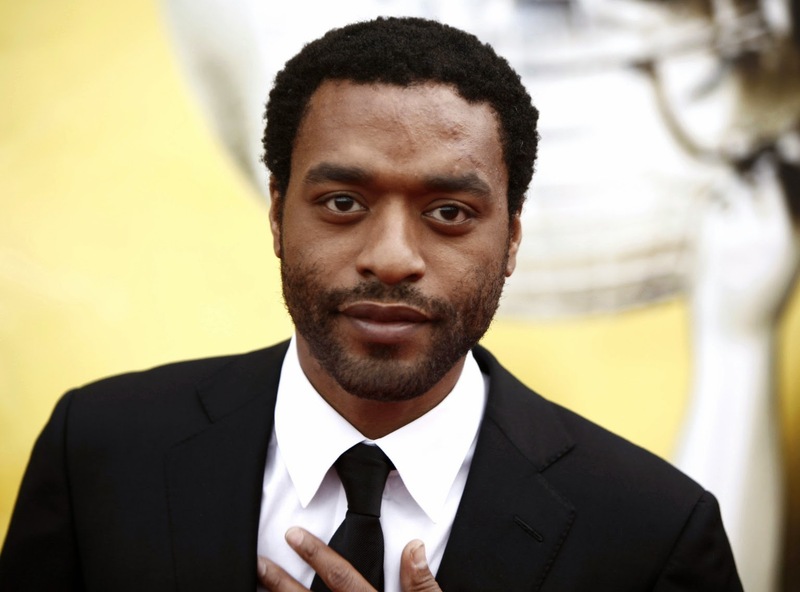 UPDATE: CHIWETEL EJIOFOR is DEFINITELY going to be in DOCTOR STRANGE, regardless of comment from Marvel & his reps. I like the idea of Ejiofor as the Ancient One far better than as the villain, who would presumably be Baron Mordo, a one-time apprentice of the Ancient One who eventually tried to betray him. Another much-discussed possibility for Ejiofor is Jericho Drumm, aka Brother Voodoo, another magician and one-time Sorcerer Supreme of Earth. While Voodoo is someone I expect to see in the MCU at some point in time, I have felt for a while he'd be introduced through the Netflix series. It's hard to see Marvel introducing Voodoo and giving him enough attention in Strange's first film much less with an actor of Ejiofor's quality in the role. HOWEVER, I did just run across this very interesting bit of info from Rich Johnston over at Bleeding Cool that at the very least, gives me pause about Brother Voodoo. While it might seem a little bit silly to think that the price of a comic going up has anything to do with characters in a film, I've read Rich's stuff often enough to know that sometimes, not always but sometimes, these things actually mean something. Whatever role Ejiofor fills in the film, it seems Marvel Studios has landed themselves another top notch actor who will bring some badassery with him. I'd also expect something official to shake out soon because with the news breaking yesterday, everyone in the game will be chasing this one down.